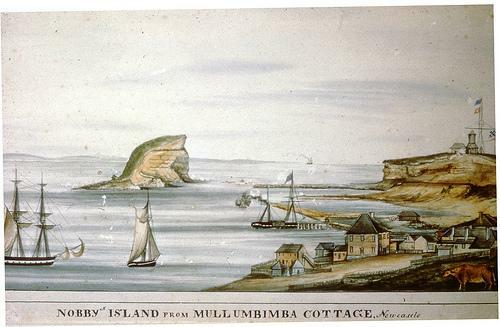 Nobby's Island From Mullumbimba Cottage, Newcastle [1830s]. From the Dr John Turner Collection, University of Newcastle, Cultural Collections. 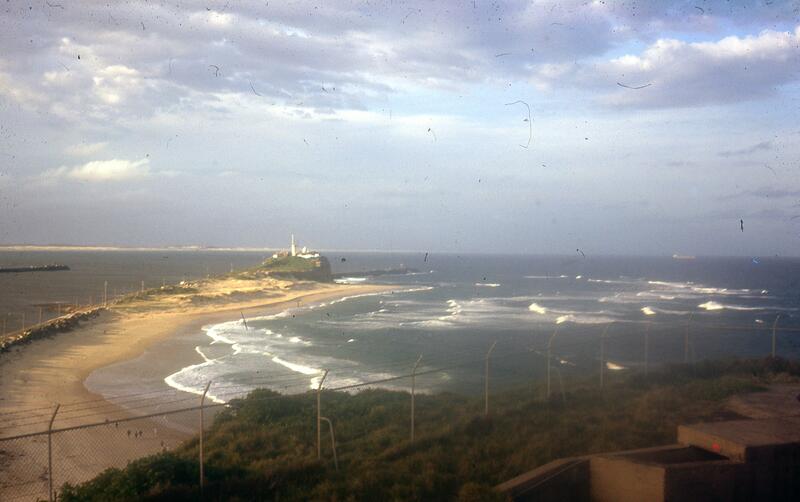 Nobby's from summit of Fort Scratchley. From the Dr John Turner Collection, University of Newcastle, Cultural Collections.